Hi everyone! 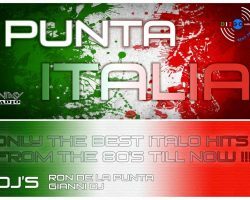 Tune into the newest show on Fantasy Radio… Punta d’Italia Hosted by Ron de la Punta & Gianni DJ. 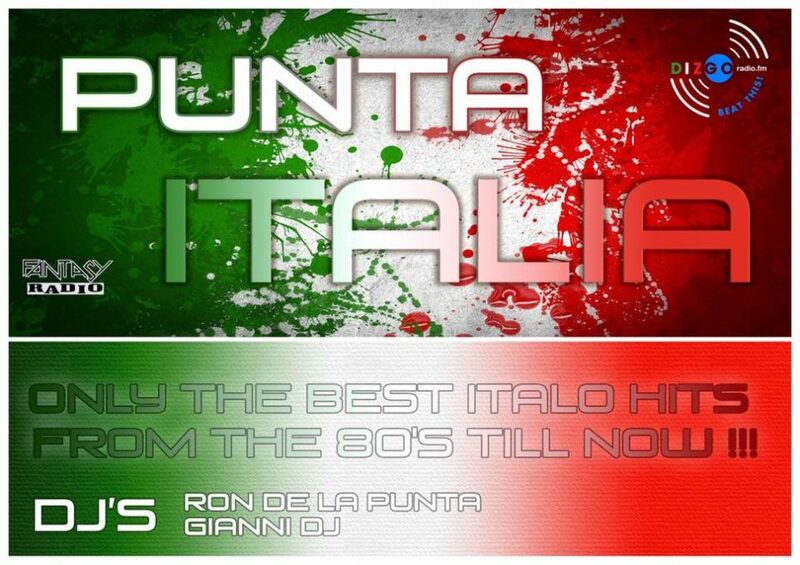 Two hours filled with different Italo Disco from the 80’s till today. Every Monday 21.00 – 22.00. LIVE! Starting on the 17th of october!